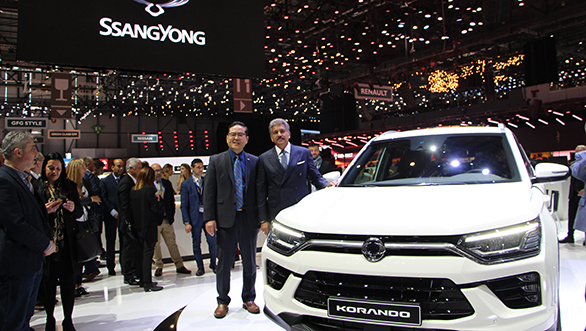 Korean carmaker SsangYong Motor Company has made it into the top three passenger vehicles manufacturer in South Korea in 2018. Mahindra Group acquired the loss-making company in 2011 for less than Rs 2,000 crore and today it makes up almost 20 per cent of Mahindra Group's turnover at Rs 20,000 crore. 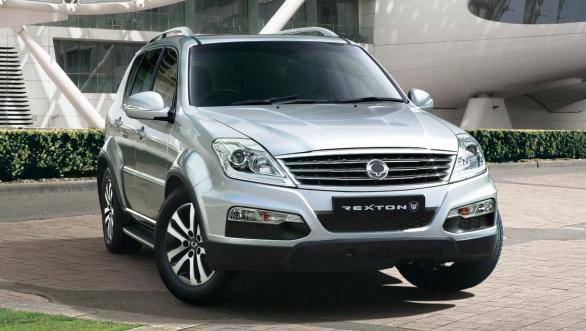 The brand, which entered India with the Rexton, has seen its volumes more than double in the South Korean market where the overall market growth has been almost flat in the last five years. In 2018, SsangYong sold 1.09 lakh units in the South Korean market, overtaking Renault Samsung which sold 89,000 units, and is only behind bigger Korean brands Hyundai Motors and Kia Motors. Known as an SUV-specialist, SsangYong Motor's current domestic market share stands at 6.2 per cent, its core SUV segment market share is almost 20 per cent. While SsangYong has seen consistent growth over the last eight years, it is yet to break into profit. CEO Choi Johngsik said that the brand aims to sell 1,60,000 units which will help it achieve profits again. SsangYong has further plans to invest up to one billion dollars in the next three years in order to expand its portfolio. It will also be helped by parent company Mahindra's development of electric technology to foray into the growing hybrid and electric vehicle market.